You can find this 2013 Hyundai Sonata GLS and many others like it at Okaz Motors. This 2013 Hyundai Sonata comes with a CARFAX Buyback Guarantee, which means you can buy with certainty. 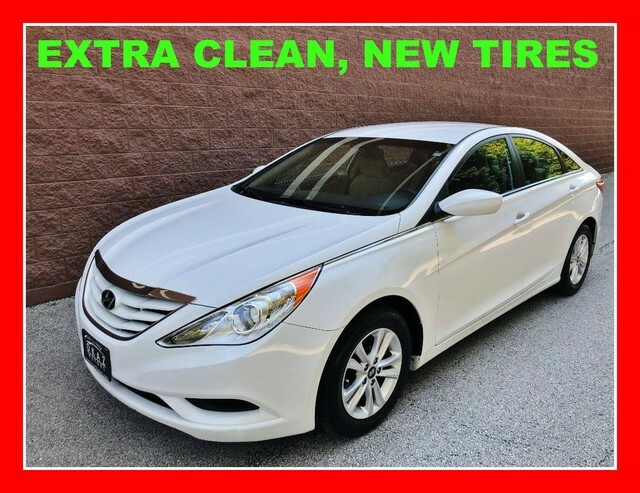 Start enjoying more time in your new ride and less time at the gas station with this 2013 Hyundai Sonata. Previous service records are included, making this Hyundai Sonata extra special. The interior of this Hyundai Sonata GLS has been through meticulous inspection and could almost pass for a brand new vehicle. This impeccably built Hyundai Sonata GLS comes with a plethora of added features that have made this vehicle a unique find. These options will simply amplify the experience of owning and driving this wonderfully crafted Hyundai.